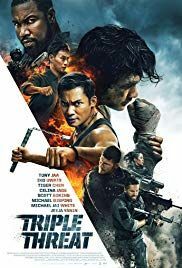 The Raid lands on DVD and Blu-Ray and Eastern Film Fans brings you the review of what people say is the action film of the year so will you be Raiding your piggy bank to pick this up ? 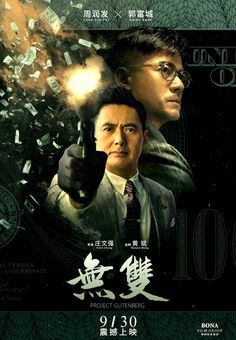 Johnnie To brings us a slice of action but in the world of money. Can you live your life without seeing this movie or will it all come down to your own principles. Lets take a look. Daniel Lee brings us the story of the Hongmen Banquet and you’d be wise to study your history for this famous historical event but will this film feed your entertainment needs? 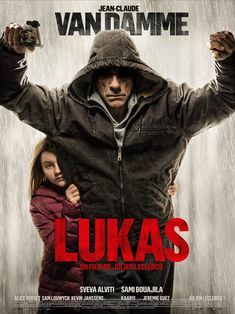 Will this Action Comedy make you fly or will it be more likely that you’ll bite the bullet! The Korean remake makes its way to us but will it be a Better Tomorrow. Benny Chan brings us a Monster movie but will it be mutant of a movie or will it be a beauty or a beast. 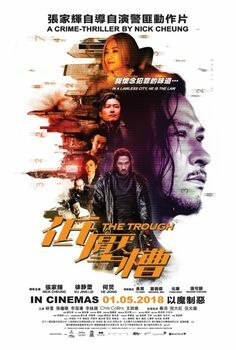 Donnie yen stars in Peter Chan’s modern take on an old classic infusing Sherlock Holmes and The One Armed Swordsman but will you be riveted to this Martial arts adventure about a wu (Armed) xia (Hero). Space Battleship Yamato takes you on a journey into outer space but when you view it will you feel out of this world. No wires, no CGI – just real martial arts! That’s the premise but will this film make you shout ‘Kiai’ or will you be giving it the chop, lets find out. The Gallants was the winner of the 30th Annual Hong Kong Awards Best Film but will it win your heart. 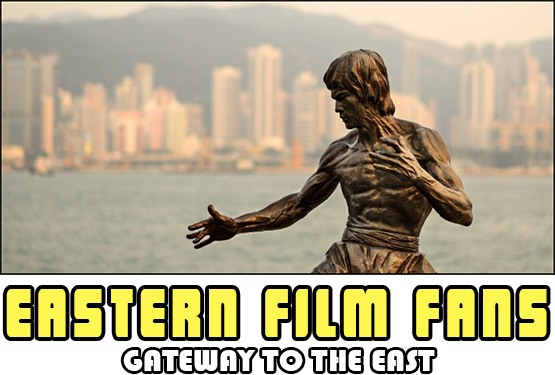 Will this Biopic have you leaping from your chair in a banshee kind of Bruce Lee wail or will you be left concentrating on the finger and miss all that heavenly glory, so what’s the story? Welcome to my review of The martial Arts show live which took place at the NEC Birmingham May 7th & 8th May 2011. 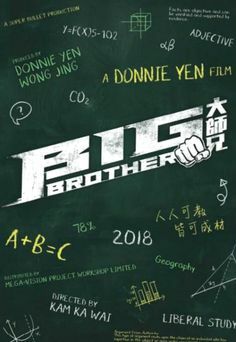 Donnie Yen plays historical character Guan Yu, but is this something that’ll you’ll remember or is it something that will be left to history, lets take a closer look.